Update: As an extra item, note that the company is planning to open a 100 MWh battery factory in Austria in 2017. No Gigafactory (Tesla’s Gigafactory target is 50,000 MWh a year), but not a bad start. The Kreisel pack offerings have shown some remarkable volumetric energy densities and specific mass — more about that later. The most recent offering, the Mavero, is aimed at the home storage market, a field of growing interest in Germany, where many homes have solar and self-consumption is a consideration. The Mavero is described as a revolution in home storage for sustainable homes. Kreisel has interesting perspectives on home storage use. The vision includes renewable storage, grid independence and backup, and enabling EV charging. The Mavero comes in 8, 11, 16, and 22 kWh versions, named Mavero 10, 14, 20, and 28, respectively. The smaller units come in 14A versions with 4.8kW ratings, and the larger ones double that. The life expectancy is 20 years and the cycle life is 5000 cycles. The guarantee is 10 years. These battery systems are high-voltage systems, ranging from 288V to 384V. The temperature range is +5C to 40C. The 8 kWh version starts at €5,590. The Mavero comes in an attractive case that gives some simple external indication of its operation, charging, and discharging. It is slated for last quarter 2016 distribution to partners and first quarter 2017 distribution to customers. Reservations are available now. 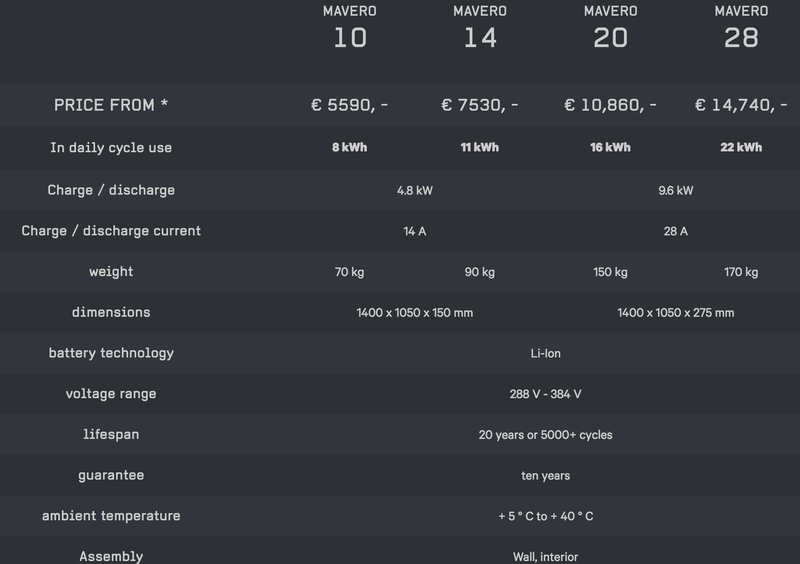 Overall, the Mavero 10 is comparable to the Tesla Powerwall — with 8 kWh and 4.8 kW, it has slightly higher energy capacity and higher power (Tesla Powerwall = 6.4 kWh and 3.3 kWh). 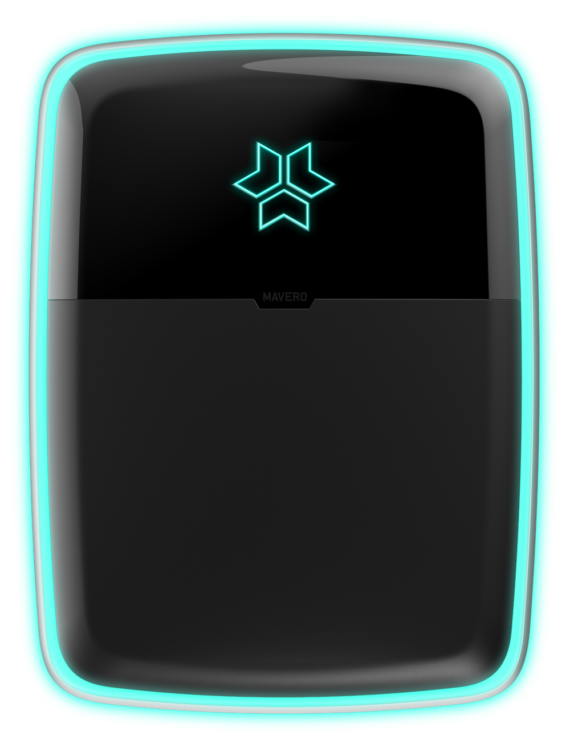 At current rates, the Mavero 10 is priced at €5,590, or $6,220 at the current exchange rate, compared to the Powerwall’s $3,000. Importing Powerwall may change the price difference in Europe, and same for the Mavero 10 in the USA. 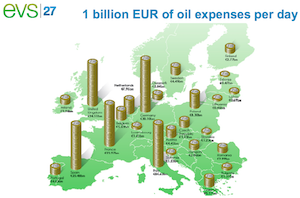 Kreisel claims 70% higher storage density and a higher 96% efficiency. Kreisel claims improvements in power output due in part to lower resistance connection techniques and better cell matching. They claim their laser attachment process is central to these improvements. The Mavero seems to be designed to be a higher efficiency, higher power design, with a nominally higher price per kWh, stated as Euro 700/kWh. 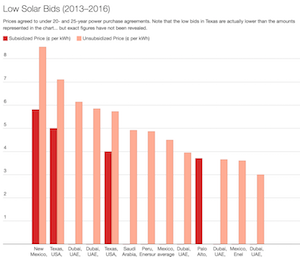 In Europe, the Tesla Powerwall price from Photovoltaic4all is €5,290, which includes taxes. The Mavero price is €5,590 plus tax (tax = 19%). Considering the difference in power and energy, the Powerwall energy cost is a bit better, but the Mavero has an edge on power cost, because of its higher output and efficiency. Curiously, the Kreisel Mavero temperature range is less than the Powerwall. Mavero is rated from +5C to 40C, while Powerwall is considerably better, operating from -20C to 50C. 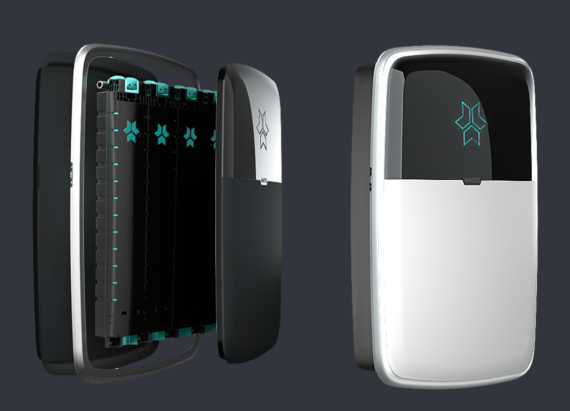 What About Battery Packs For Electric Vehicles? 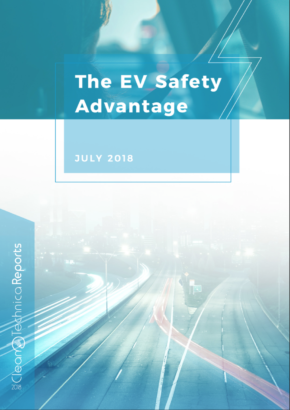 And now, about those electric vehicle applications…. Kreisel has shown some impressive energy and power density. Here, we find claims of improving a Volkswagen e-Golf range by double, by increasing its battery capacity from 24 kWh to 55.7 kWh with the same volume and weight. Tesla’s warranty of 8 years and unlimited miles. 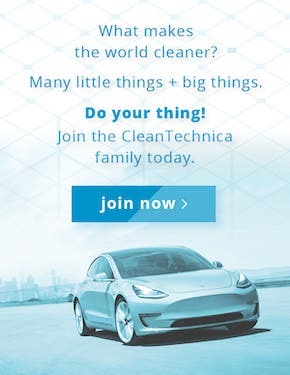 From a previous article I wrote here on CleanTechnica, degradation = 3% in 30,000 miles, then 4% by 60,000 miles, but then should still remain over 80% after 200,000 miles. The Kreisel warranty is 400,000 kilometers (~250,000 miles) to 80%. But that’s for the Volkswagen pack. Kreisel seems to be working hard at improving the packs. Another interesting application is the electric Porsche Panamera Kreisel modified. 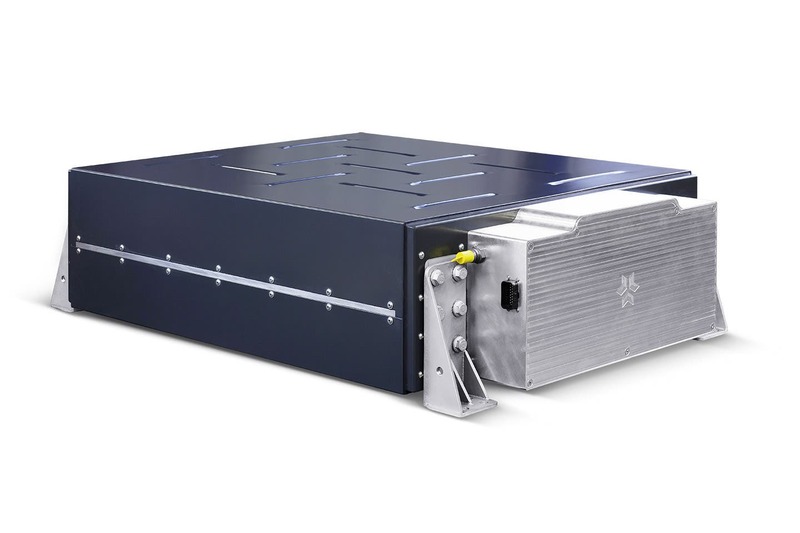 Kreisel supplied an 85 kWh battery pack that weighs 510 kilograms, just a bit less than the 85 kWh Tesla pack at 540 kilograms. The new Kreisel packs are rated at 4.1kg/kWh. 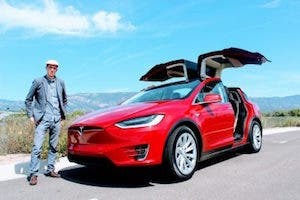 If that holds up and includes coolant, those would translate to an 85kWh pack of about 350kg, considerably less than the current Tesla pack (which, again, is 540kg). Super-fast charging within 18 minutes for up to 80 % state of charge (SOC) with the battery temperature held constantly between 25 and 29 °C. Kreisel Electric batteries feature a patented casing that ensures each cell is constantly flushed with liquid. This means that combined with a heat pump, the battery can be heated or cooled very efficiently on demand. A decisive advantage in terms of safety, performance and service life. Depending on the application, choose between battery packs with or without liquid thermal management. The installed volume of the battery pack remains the same. The 18 minute charge to 80% SOC would be one of the fastest-charging packs yet. The quoted pack is 46 kWh, but that could be scaled. An 18 minute charge for a 46 kWh battery would require a little over 120 kW charging power. So, an 85 kWh pack would require chargers that don’t exist today to achieve those kinds of charge rates. 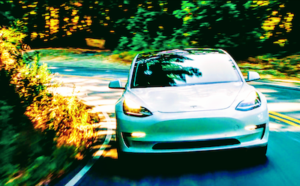 Kreisel seems to adopt a slightly different cooling technique than Tesla, with cells flush with coolant, whereas Tesla uses a square metal channel in contact with cells to cool the batteries. That may account for some of the claimed improvement in thermal management. Overall, as you can see, the Kreisel specs and cost match up quite closely with Tesla’s specs and cost. The company does look like a competitive new entrant to the home battery storage and EV battery markets. Christopher Arcus has studied wind, electric vehicles, and environmental issues. An electrical engineer familiar with power and electronics, he has participated in the Automotive X Prize contest. He is an avid writer, specializing in electric vehicles, batteries, and wind energy.